IF YOU speak to a person who is in a top position or owns a successful business, chances are you will be surprised to learn that they originally wanted a different career. Many of us dreamed of being big music stars or actors, but life does not work like that for most of us. At some point we have to put those dreams aside and move on with being less glamorous. The trick to success is being passionate about the opportunities you get. 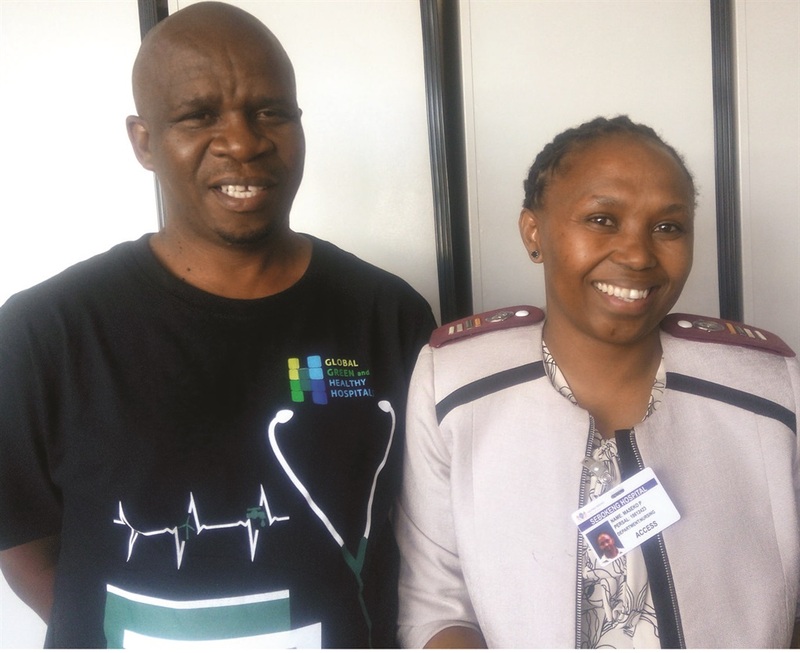 Isaac Rabotapi (49) and Princess Maseko (43) are nurses from Sebokeng Hospital in the Vaal. Isaac said he originally wanted to be a cop and Princess, a doctor. “All my applications to join the police service were unsuccessful but my application to join nursing was a success. It made my grandfather very proud,” said Rabotapi. Maseko is grateful to her visiting relatives from KZN. “I really wanted to be a dentist but my parents could not afford the education costs. “When my relatives were leaving, my mother told me to go with them to Baragwanath hospital and apply to be a nurse. I did and my application was accepted. The two nurses told SunEducation that nurses need to have a passion for nursing because it is a hard job with rough moments. Maseko said: “You need to keep calm in the middle of chaos. You need to listen to what the patients are saying.